PLYMOUTH Citybus and the operators of the Cremyll Ferry have launched a joint ticket scheme. 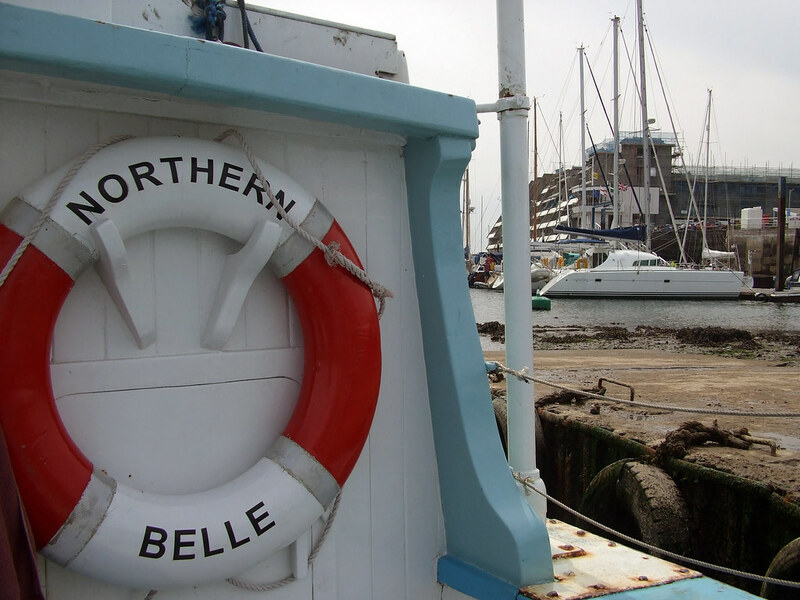 The companies said they have made travelling more convenient for foot passengers who cross between the Mount Edgcumbe jetty on the Cornish coast and Admiral's Hard in Plymouth. The DayRider Ferry ticket allows customers to travel all day on any Plymouth Citybus service as well as making two single journeys on the Cremyll ferry. The ticket will be available from the ferry or from the bus. Sylvia Bird, marketing manager for Plymouth Citybus, said: "We average a little more than 4,000 journeys a week from Admiral's Hard and the Royal William Yard. The new ticket arrangements will provide further benefit for our customers — especially for those travelling to and from Mount Edgcumbe on the Cremyll Ferry."